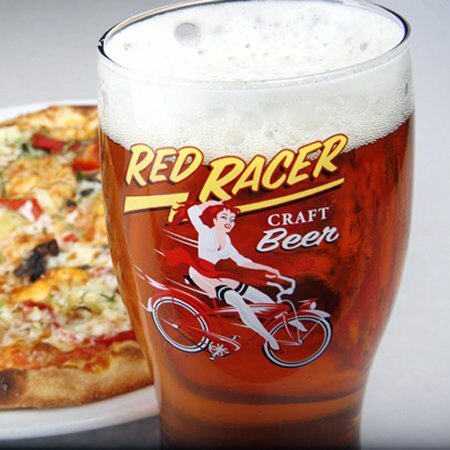 SURREY, BC – While full details haven’t been officially announced, a sneaky tweet from Central City Brewing suggests that Red Racer Imperial IPA is now available in bottles. The Central City brewpub has featured an Imperial IPA on draught and cask several times in the last few years, but this marks the first time that the style has been released by the brewery on a wider basis. As per the previously mentioned tweet, Red Racer Imperial IPA is currently available in bottles at Darby’s Liquor Store in Kitsilano. Further details on availability and distribution have yet to be announced. Best news all day. Hope a bottle or two make it to the Maritimes. For what it’s worth, it’s not Red Racer Imperial IPA, it’s just Central City Imperial IPA. No idea what the difference is. Horrendously over priced. Most local Vancouver liquor stores are selling it for over $11 a bomber. That’s more expensive by several dollars than about a dozen top rated American IIPA’s currently available in the lower mainland. What justifies the overcharge for a beer that has no duty, trans border shipping, tariff’s etc and is brewed locally?